If you are also thinking to bring your online store for your customers. 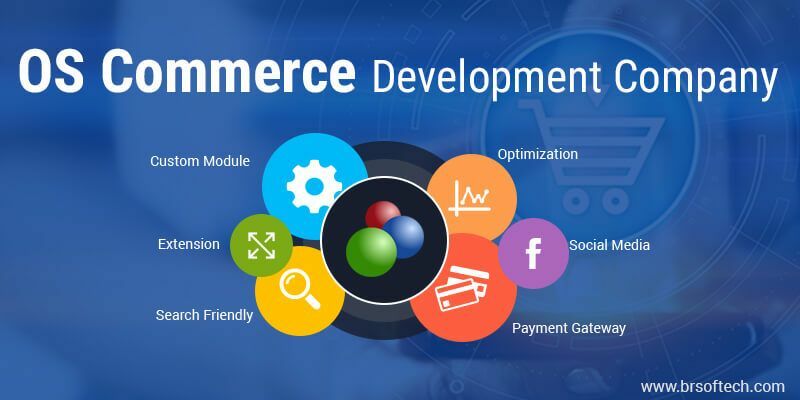 So, OS Commerce is a perfect website development platform. 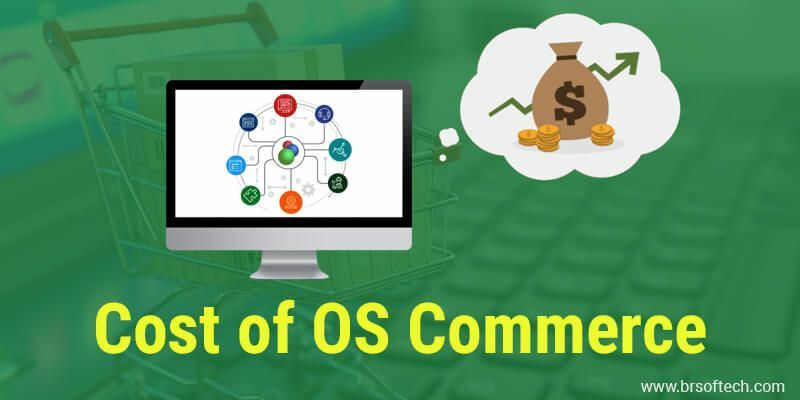 In this blog, we would be telling you about the in-depth OS commerce website development services including its advantages, features etc. Let’s tell you about the OS E-commerce Platform! OS E-commerce is an online store management software that can be integrated into any website that has My SQL and PHP. Hence, under the General Public License, this platform is available as a free platform in the E-commerce market. This software has many benefits and it is a perfect platform to invest in the business. 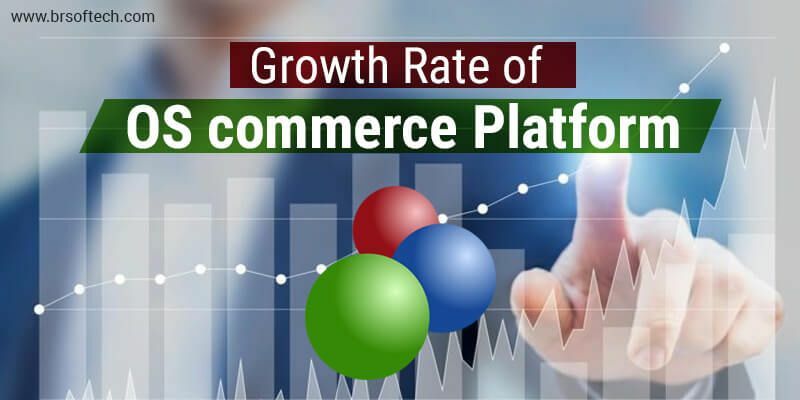 Presently, more than 260,000 different online stores are currently operating via OS Commerce platform. By August 2008, OS Commerce has launched 14.000 installations. Then the new version was launched in November 2010 with the features like tableless web design and a number of social networking tools. According to the reports, the OS Commerce community has uploaded over 7,000 add ons which can be implemented at free of cost. 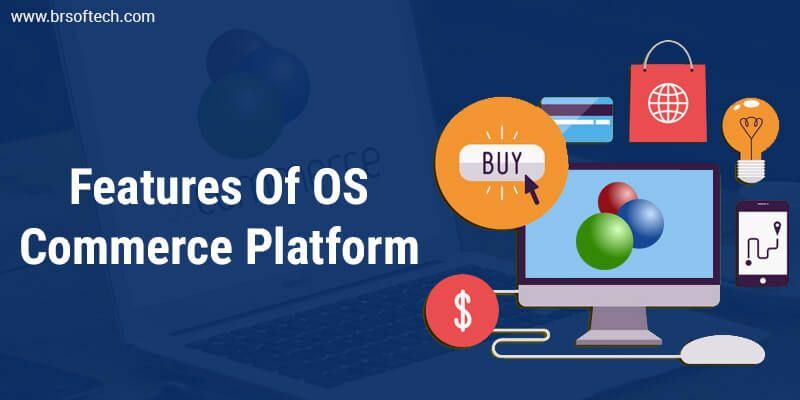 The OS commerce Platform is a flexible E-Commerce Solution. 1) Massive integrations: The platform offers massive integration with the platform, the OS commerce platform can be integrated with various platforms such as social media, payment gateways etc. 2) Support: Users can contact to support for the technical support and to enhance the platform. 3) Add/ Edit Products: Users can add, edit or delete products, they have full authority to do so. 4) Category to Category Structure: The OS Commerce platform offers the user to maintain the products category wise. 5) Secure Platform: OS commerce developer offers a fully secure the ID/ Password and details are highly confidential and secure during the installation process also. 6) Backup and Restore: On the OS commerce Platform, user don’t have to get worried about the data as the data has a full back up and it can be restored at any time. 7) Multi-currency support: It accepts a wide range of currency payments. 8) Automatic Updation of Currency Rate: The worldwide currency rate can be updated automatically on the portal. 9) Statistics: User can view the real-time statistics and number of customers on the web. 10) invoices: The invoice used to generated the order and the user can view the history of the data. 11) Contact with Customers: It makes the process easy to contact with customers, as they can send the information via mail or Newsletter. 12) PHP 4 versions: It is compatible with all the versions of PHP 4. 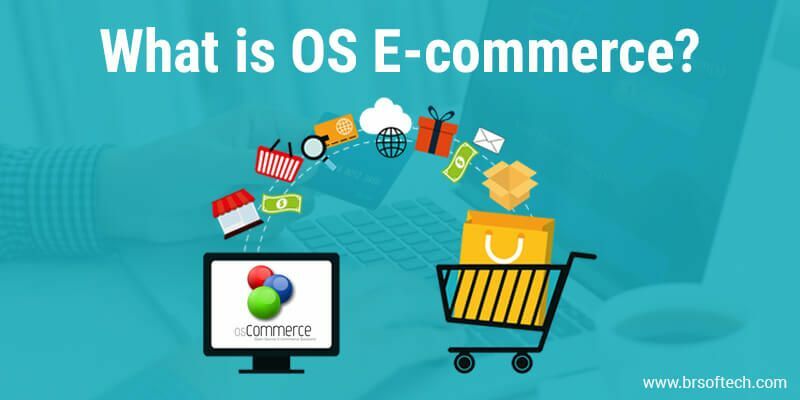 OS commerce is an open source platform, it has all the advanced features. This platform has all the advanced features and can be used at free of cost. Open Source: It is an open source platform, anyone and from anywhere can access the platform. Free Cost: As it is Open Source, it doesn’t charge anything. Everyone can use this platform. Advanced Features: The OS E-commerce platform has advanced features like it is integrated with the cloud. Premium Features: If users use it on high priority, so they can opt for the premium features which has another facility for the users. Full Search Capability: It has the capability to search with one word also. It has a high searching capability. View Order History: User can view order history from the portal. Community: It is a large community for any support there is a number of users to help out. Updated: The Shopping store platform uses to update regularly as it is open source platform so time to time it used to get updated. BR Softech is a well known OS Commerce Development Company. We offer a robust platform for the Shopping business. Our well-versed team put their high efforts to bring the high functional shopping cart for the E-Commerce platform. Our main motive is to change the shopping experience and to offer modern and relevant to the shoppers.